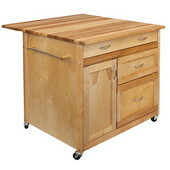 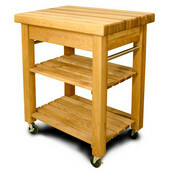 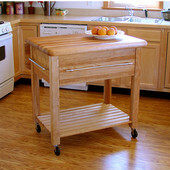 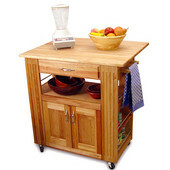 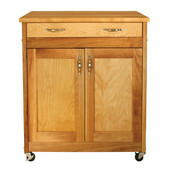 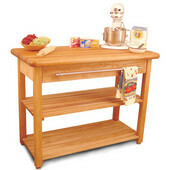 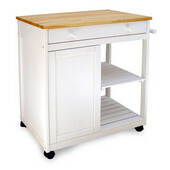 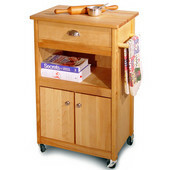 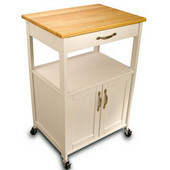 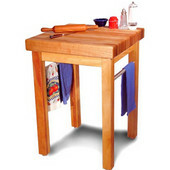 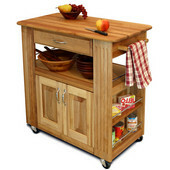 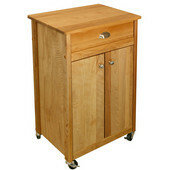 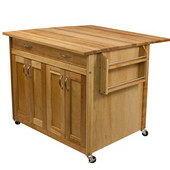 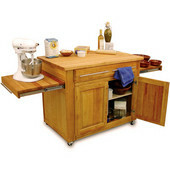 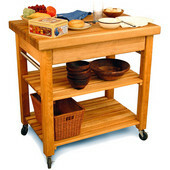 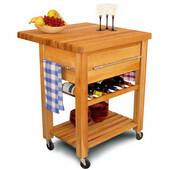 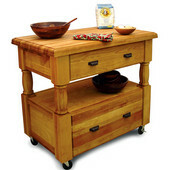 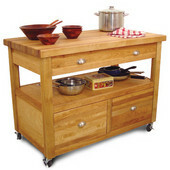 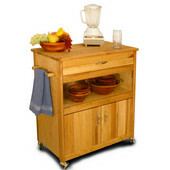 Catskill Craftsmen has been producing quality wooden kitchen carts, kitchen islands, kitchen workcenters, work tables and butcher blocks in the heart of the Catskill Mountains for over 55 years. 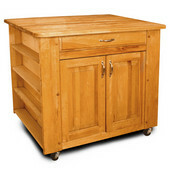 This manufacturer of premium ready-to-assemble (RTA) furniture is located in Stamford, New York, the gateway to the Catskill Mountains, where they harvest the domestic hardwoods used in their superior products. 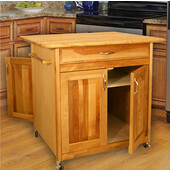 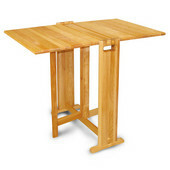 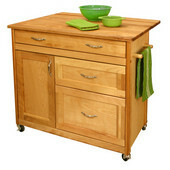 The North American hardwoods used in construction of these quality kitchen products are all self-sustaining and non-endangered. 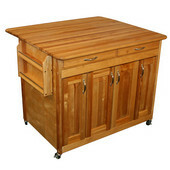 All products are crafted exclusively in the USA; each piece of wood is purchased at local sawmills, then air and kiln dried, manufactured and packaged on site.